The Tuff LED Cabinet light is suitable for multiple uses and brightens any space, such as closets, cabinets, counters, utility rooms, bathrooms, and jewelry cases, and can used for decorative, backlighting, and other purposes. 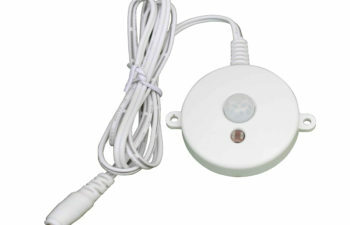 It is extremely easy to operate and can be installed mostly anywhere using proper tools and when combined with the dimmer switch, they can easily control the power (on & off) and the dimming. 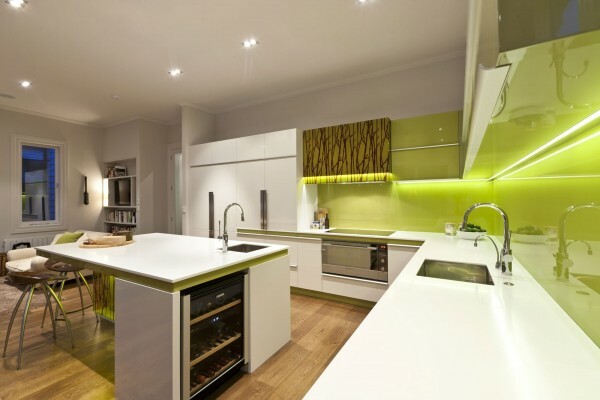 These energy-efficient LEDs are environmentally friendly and have very low energy consumption using 70% less power than standard cabinet lights. Tuff LED Cabinet Lights are made with Triple Bright LED chips that out-perform all competitors in high lumen output and low energy consumption. These lights provide natural 3000K warm white (WW) light or sparkling 6500K cool white (CW) color temperatures that are easy on the eyes. While they are extremely energy-efficient, they look glamorous and are simply stunning when used on your kitchen countertop! 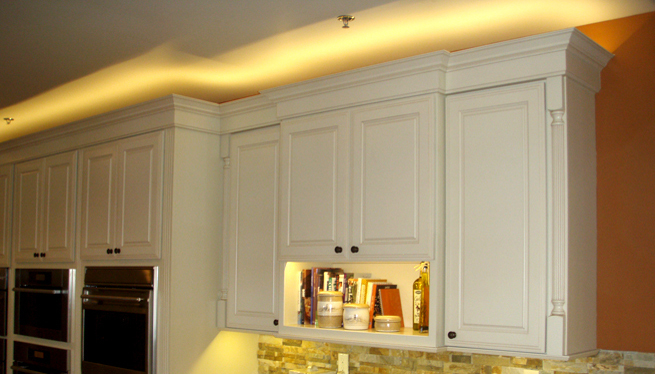 Tuff LED Under Bar Cabinet Lights are state-of-the-art bringing lighting possibilities to a whole new level. 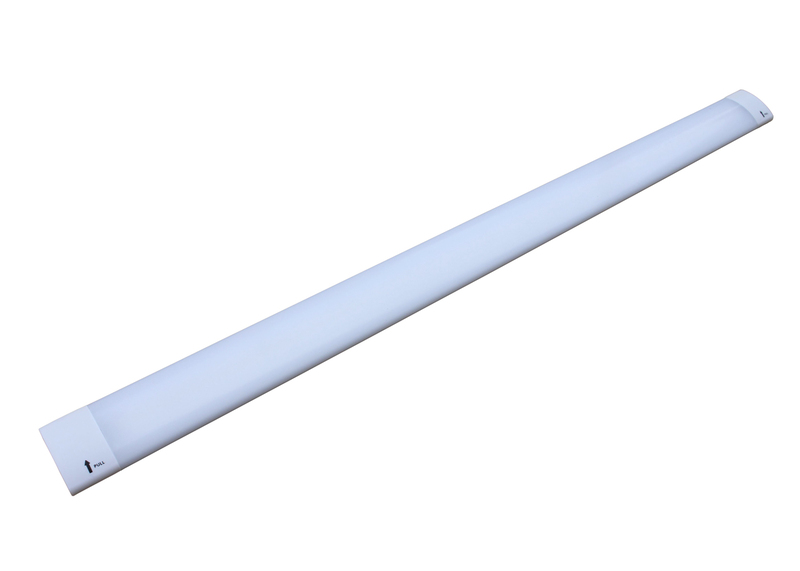 The crisp white light illuminates without shadows, and its direct wire plug in and easy clip installation make the Tuff LED Under Bar Cabinet lighting convenient and beautiful. 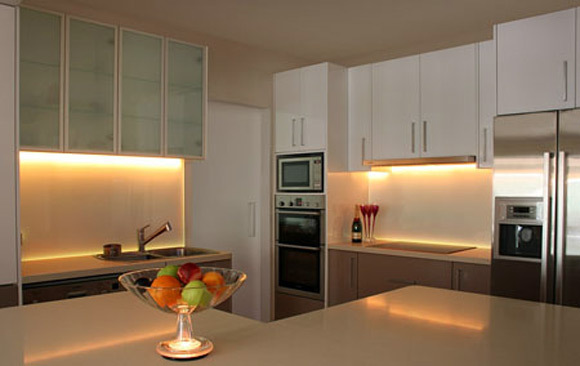 LED lighting is the latest lighting technology for under cabinets, furniture, displays and much, much more. LED lighting offers long fixture lifetime, low power consumption, high efficiency and virtually no heat emission. 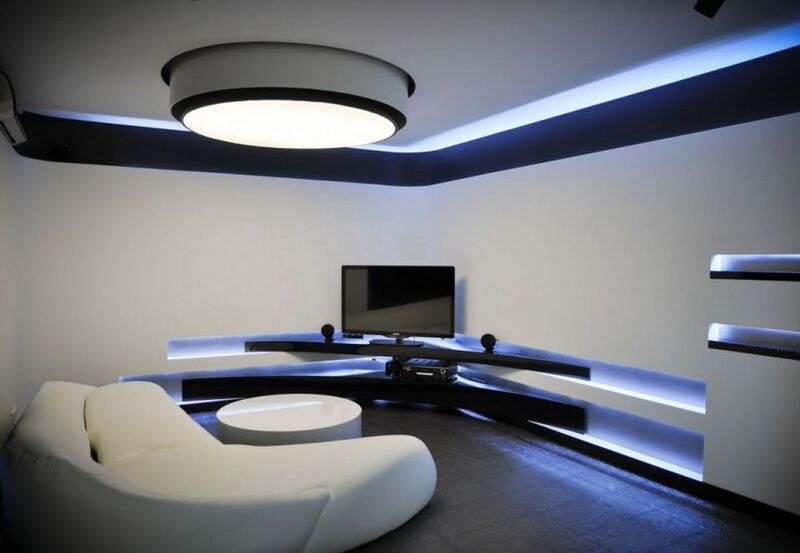 Our selection of high quality LED lighting provides the perfect results to any lighting project. 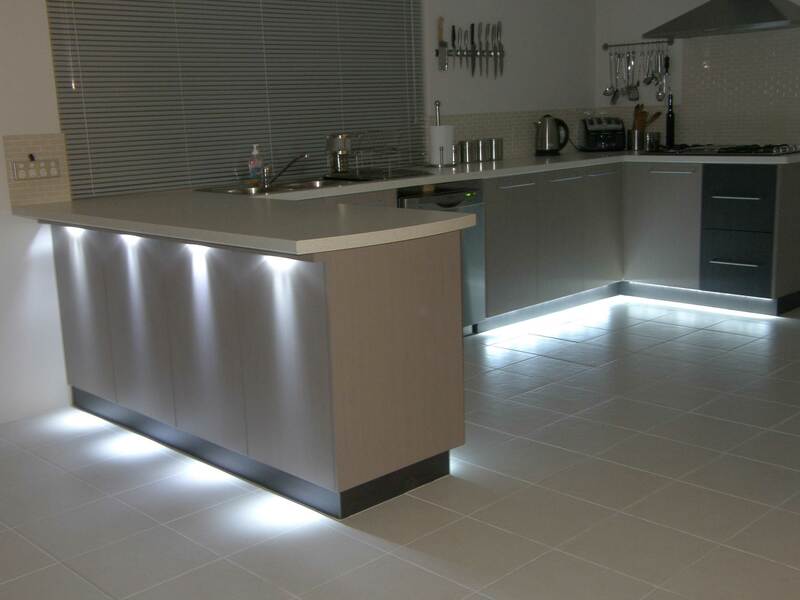 Tuff LED Cabinet lights come standard with a diffuser frosted or milk/opal option but can be custom ordered with clear for slightly higher lumen output. 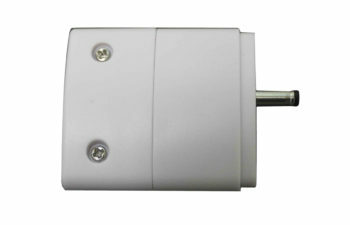 The Tuff LED Cabinet Lights can be linked back-to-back or with link cords included! 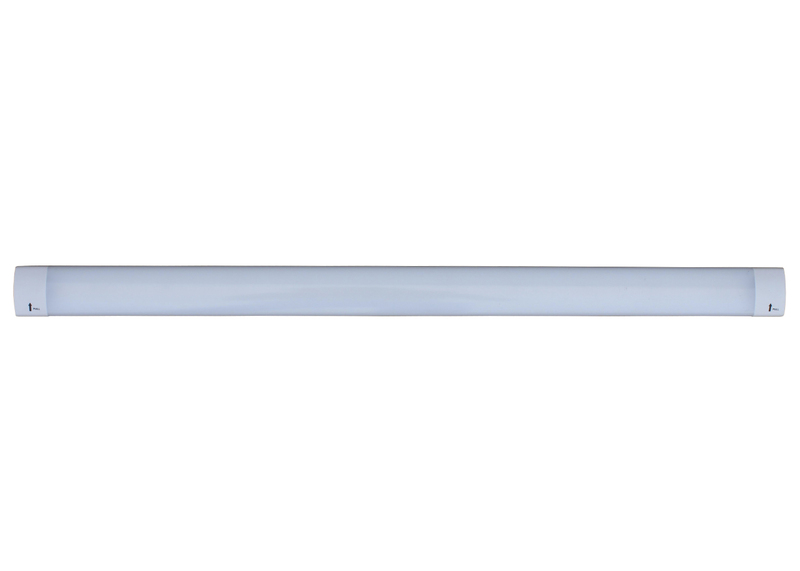 Tuff LED Plug-and-Play LED Light bar is a sleek, self-driven LED lighting source that is easy to install in residential and commercial environments. It has a high lumen output and a full architectural-grade diffuser that minimizes glare and delivers even lighting, while hiding the LEDs from view. 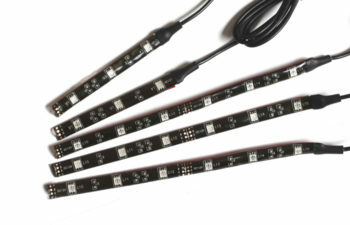 These Tuff LED Light Bars are connectable and ideal for a variety of projects such as kitchen and under cabinet lighting, accent and indirect lighting, general cove lighting, and base cabinet toe-kick applications.